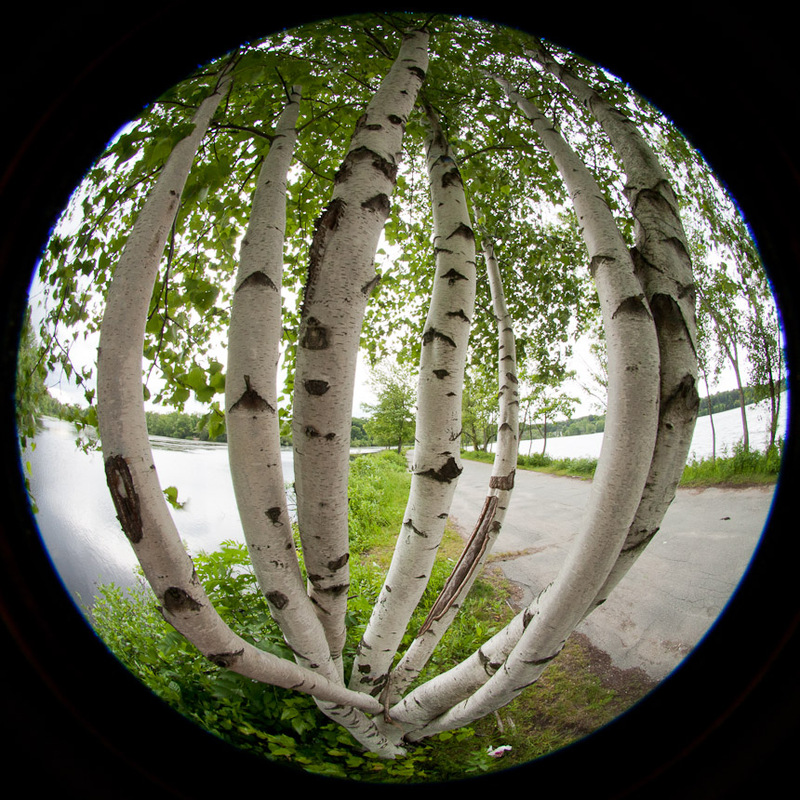 When you get a new lens, particularly a radical lens like a fisheye, there is a temptation to run around and photograph everything you see with it. I think that is exactly what you should do, in order to find out how the lens handles all sorts of situations. You might not want to use it for certain client assignments, or at least not to the exclusion of other lenses. My neice will eventually start speaking to me again when she gets over the fact that I shot most of her wedding with my fisheye.